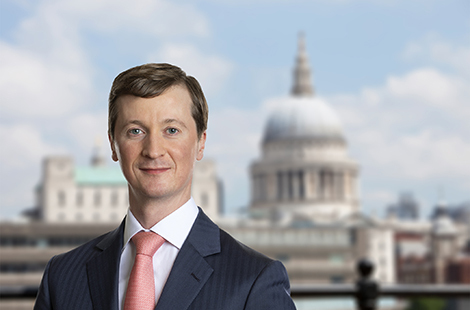 Benoit Charles serves as an investment professional with primary focus on European Investments. Mr. Charles previously worked at Halcyon Capital Management, where he was Head of European Par Loan Research, focusing on healthcare, retail, food and beverage and building materials sectors. Prior to Halcyon Capital Management, Mr. Charles worked at 3i Debt Management. He earned a M.S. in Engineering from ENSEM and a M.S. in Corporate Finance from EM Lyon. Additionally, Mr. Charles has earned the Chartered Financial Analyst designation.